OH. YEAH. 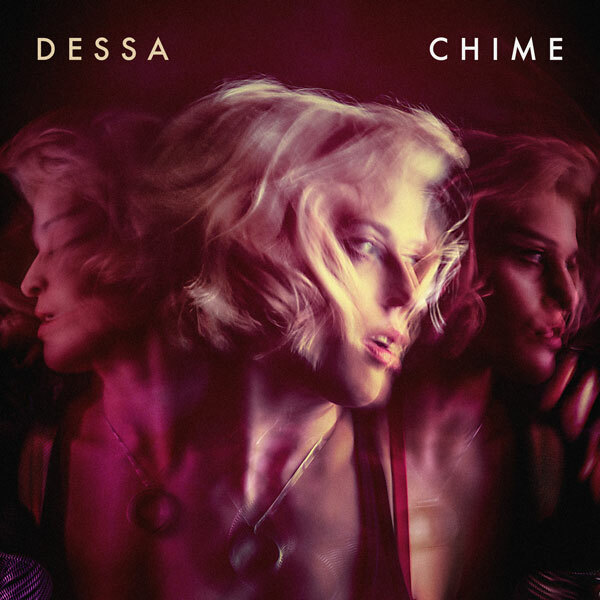 Dessa’s brand new album is officially out in the world for all to enjoy. Stream it, buy it, share it, play it, love it, do it right HERE. Thank you!